Your support helps us give our children a powerful voice in decisions about where they will live and go to school, whether and how often they can spend time with siblings and other relatives, how long they will be in state custody and where they will go when they leave foster care. Korrie is 6 years old. 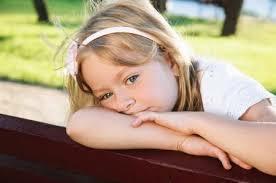 She just started second grade and her teacher notices Korrie can’t write her name and is struggling academically. Korrie often comes to school in dirty clothes and appears to be malnourished. DCS (Department of Child Services) Intake Unit received a report about Korrie and her condition. A DCS case manager visits the home of Korrie and her mother. The home is in deplorable conditions. There are dead insects all over the inside of the home. There is so much garbage inside the home that it’s impossible to walk from room to room. There are no groceries or food inside the home. Korrie’s mother admits that things have been like this for some time. She suffers from several mental health issues: depression, anxiety and borderline personality disorder. She recently quit taking her medication cold turkey. She eases her symptoms with alcohol. She often doesn’t get out of bed all day. Korrie has been removed from her mothers care, due to child neglect. Korrie now needs a CASA (Court Appointed Special Advocate) Volunteer to speak up for her best interest. Someone to help her navigate the child welfare system. She needs a voice, an advocate, a champion who will help her brave this storm. 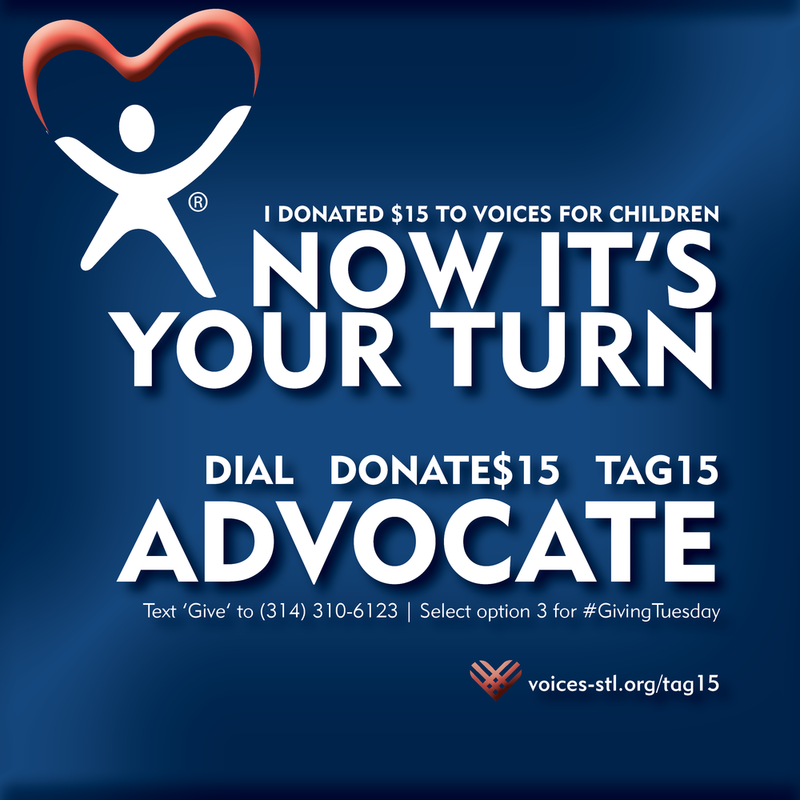 Today, we ask you to #Tag15 in support of children like Korrie who are our regions most vulnerable citizens.